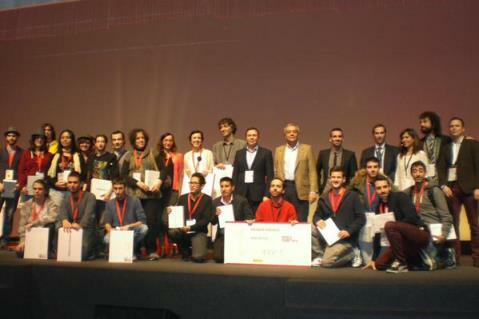 The Spanish National Cybersecurity Institute (INCIBE) celebrated the past weekend CyberCamp 2014 in Madrid (Casa de Campo, Pabellón Multiusos I), from 5 to 7 December. This first meeting was designed with the aim to bring together the best talent in cybersecurity and the objective to become the spanish reference in cybersecurity talent management for both academic and industrial perspectives, so that it will enhance Spain´s competitiveness in this space based on the most important asset: the professionals. A contest for the best Cybersecurity projects has been called for this event. 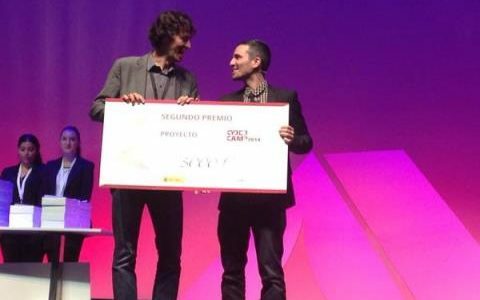 Prot-On has won the second prize awarded with 5,000€. 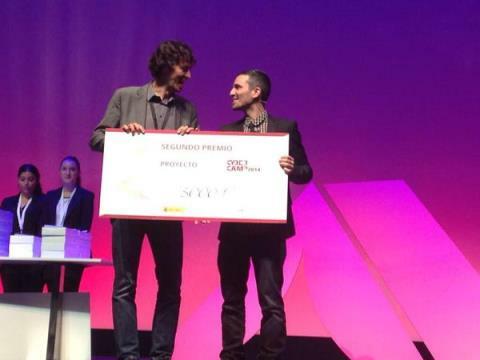 We want to thank CYBERCAMP and INCIBE for trusting our team and our software.